Trail riding and classical dressage - for me has always been something that belongs together. A well ridden and trained horse is the key to an enjoyable trailride. And for the horses, the classical dressage gives them the gymnastic to develop their muscles to be our strong, reliable and friendly partner in the trail rides. 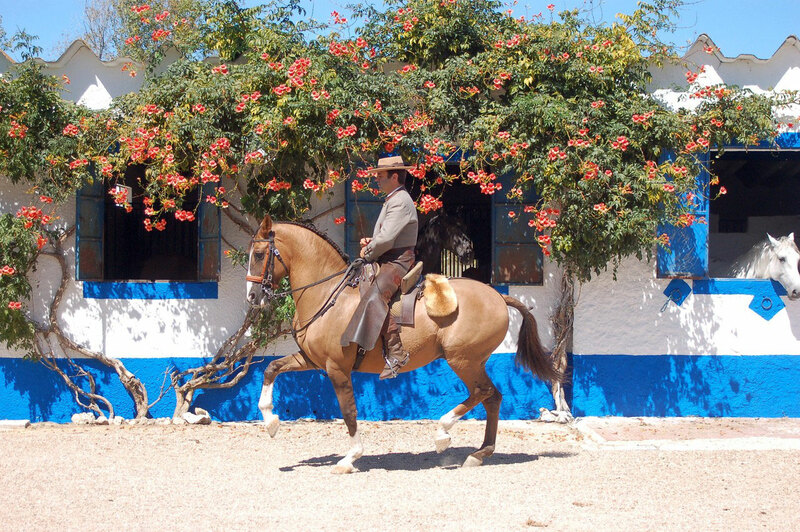 My husband, Pedro Neves is a professional rider and trainer who offers a high standard of classical dressage and working equitation tuition. At our Quinta dos Pinheiros you have the chance to benefit from an ideal combination! 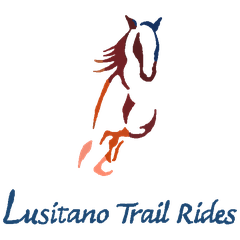 Your choice: take some classical dressage lessons, get a first introduction into the exciting discipline of working equitation and of course enjoy our trail rides! All this is available for all levels of riders. From beginners to experienced riders. Our very well schooled Lusitano horses are waiting to meet you! Contact us for your individual riding holiday. We are looking forward to welcome you!